Last weekend saw the celebration of the fifth edition of the Dehesa de Campoamor Trophy of the Regional Youth Sailing Regatta (Optimist Class) at the Campoamor Marina in Orihuela Costa, Costa Blanca. The event was a success, not only because the number of participants reached 180, but also because of the good weather that was experienced throughout the weekend. The Sports council at the Orihuela Town Hall Dámaso Aparicio was present at the prize-giving ceremony, where he reiterated "the support that the Orihuela Town Hall wants to give to water sports events like this, encouraging the practice of sport while promoting the attractions of Orihuela Costa. " 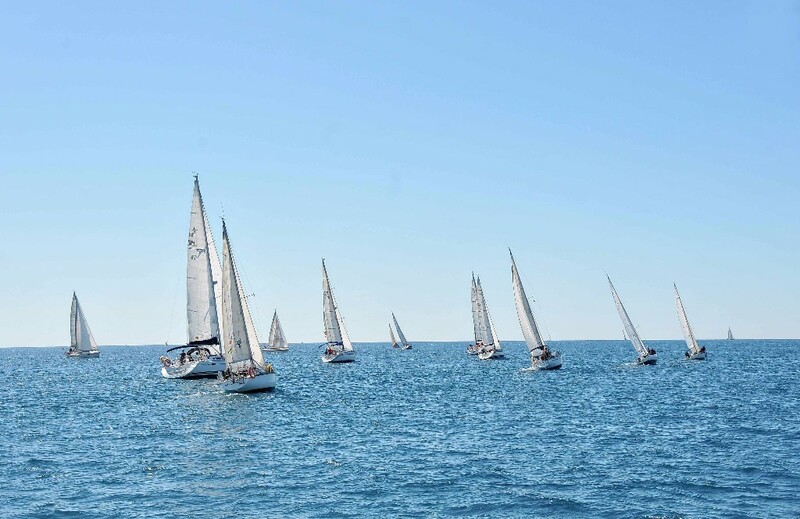 To round off a weekend when the Orihuela coast was full of white sails for several hours, a spokesperson for the Valencian Sailing Federation announced that the Campoamor Marina will be hosting the National Youth Sailing Regatta in September 2018.